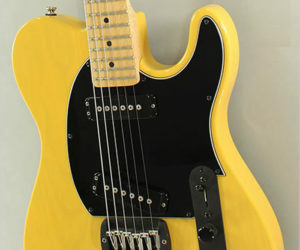 The G&L ASAT Special, designed by the late Leo Fender and George Fullerton, is regarded by many as ‘Leo’s ultimate cutaway’, a natural evolution of the breakthrough Telecaster. 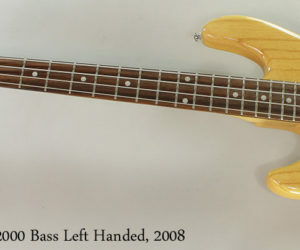 One of the early G&L products was the L-2000 bass, introduced in 1980. 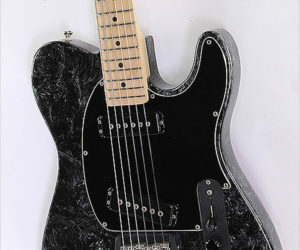 This bass has been a success, and in 2003 the Tribute series was introduced to provide lower cost versions of the US built basses.